Only the best, from oceans near and far. 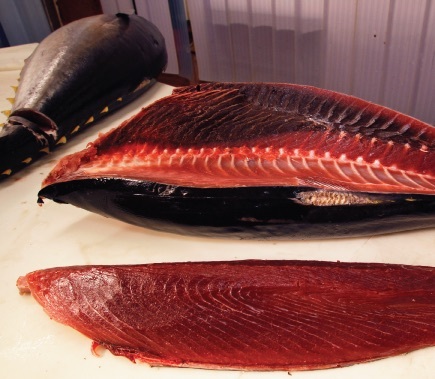 The Pier Fish product line is comprised of the seafoods that are most in demand with today’s consumers. 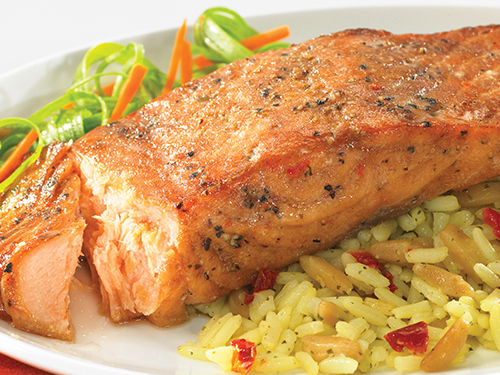 Healthy and wholesome, our seafood is appealing in appearance and delicious in flavor. With all natural, wild caught species and farm raised seafoods, the Pier Fish line satisfies the product needs of food retailers and restaurant operators alike. Review our key items below. In our state-of-the-art facility, we have the ability to process and pack our fish in a range of different forms, including: Fresh/Refreshed, IQF in retail bag or master case, Vacuum-Packed/VFP, and Skinpack with Tray. Products can be packed in your private labeling packaging, unbranded or under our True Tides brand name. 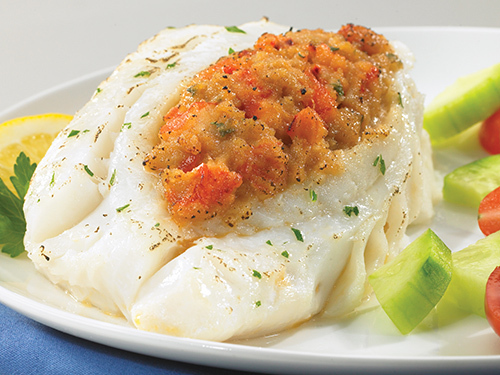 We have dedicated space and equipment in our plant to produce value added seafood products. 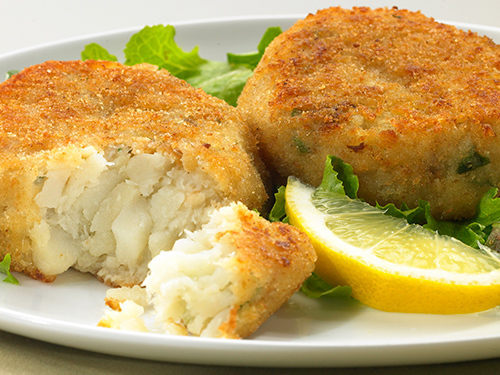 From salmon burgers to fish cakes to seasoned fillets, we have product formulations ready to go, or give us yours and we’ll create a custom product just for you.